Stanford Marsh Group Graphics (SMGG) has extended its no-hidden-costs 0% finance deal to include HP’s Designjet Z6200 photo printer. As part of the deal, SMGG is now offering free delivery, installation and colour profiling of machines purchased. 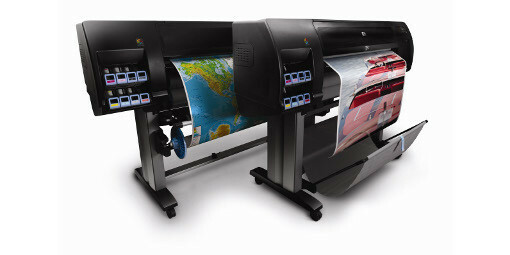 The high-performance HP Z6200 printer – available in 42” and 60” widths – significantly boosts productivity and is capable of producing photo-quality output. It enables print service providers to turn around customer orders in super-quick time and is ideal for high-quality applications including backlits and POP displays. Trade-ins of hardware are also available from SMGG. As well as running HP’s own trade-in programme which offers print service providers the opportunity to recover value on their old equipment with minimum effort, the company also offers its own trade in scheme on the purchase of all makes and models of new hardware.